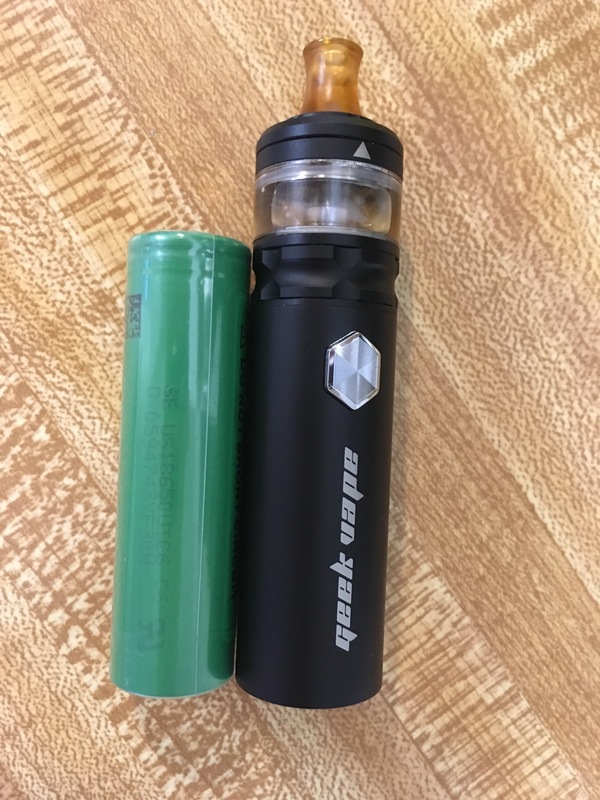 Geekvape Flint Kit review...sweet little MTL? I won this from @Heaven_Gifts gifts I was supposed to get the geekvape lucid kit but… got sent this. I’m just gonna roll with it and give my humble opinion. It came with a spare glass,charger cable, extra o-rings and a total of 2 coils. 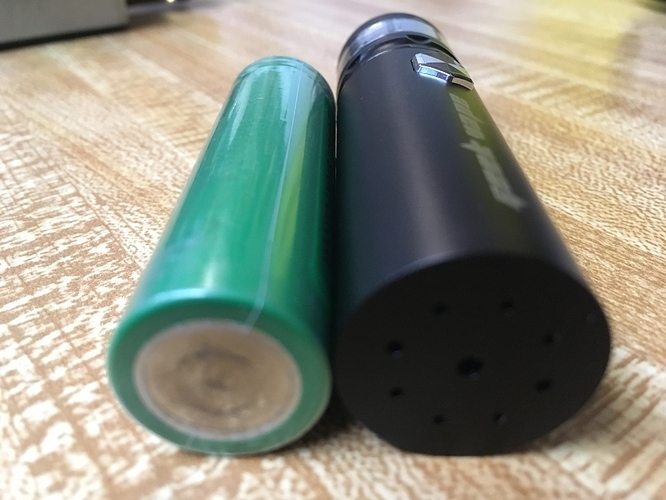 The battery is a 900mAh. No manual, prolly cause it is a sample version. It has 5 different airflow choices from an extremely tight draw “thick milkshake through a coffee straw” to an airy MTL hit. I hate slide to fill tops on tanks. I’m a contractor and manage to slide them open in my pants on occasion. It becomes obvious to everyone that I’ve had an accident. Although I don’t think this will be a problem with 90% of users. I think this is a great starter kit for anyone trying to quit cigs and get into MTL. With one caveat use 50mg nic salts if you want this battery to get you through a full day. 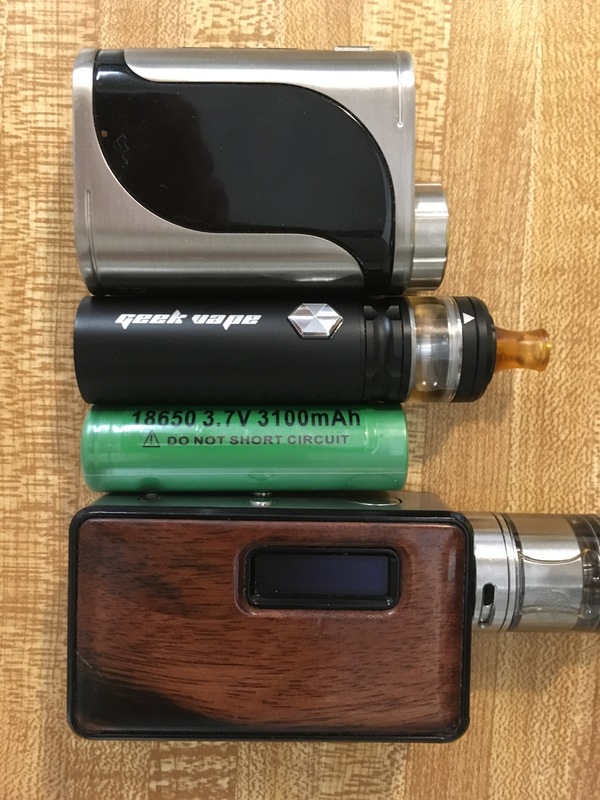 Of course there are exceptions to every rule my wife started vaping and only used 22mg juice with a 350mAh battery per day. The coil doesn’t seem to like anything thicker than 60vg40pg. Thanks for putting up with my mixture of O.C.D and A.D.D. Not my style but good info for the kits I buy to make new nonsmoker’s! Kudos to you for rolling with it despite the fact that @Heaven_Gifts made a mistake! Good work! You’re not alone man. Hey maybe we could…oh look, a squirrel! I won this from @Heaven_Gifts gifts I was supposed to get the geekvape lucid kit but… got sent this. I was hoping to see a big box ment to be shipped to a vape shop filled with goodies. But 2 for 1 nice! WOW Fast shipping also only 12 days since won plus the new years holiday? 2 for 1 would’ve been great but they are giving me a $20 gift card. I spent 3 days with the flint, I thought it was enough to give my thoughts. People who have been vaping for a while will know if it’s (the flint) for them just by the description. So this is geared towards someone who is just starting. I’ve Been vaping exclusively for almost 2 years now. I started with the ego spinners w/aspire tanks, bought a bunch of those. I estimate I spent $60-$80 on just those. Some where clones that I paid a high price for at a vape shop. Then I made the mistake of thinking 6mg juice would be enough in those, think major nicotine withdrawl with constant vaping. Also, I was one of the first people to start vaping in this small town, so any advice was from forums like this or youtube. Anyways, I would’ve been 100 times better off buying this with 50mg salt, would I have still went to restricted DL? I don’t know. For over a year now I’ve mostly stayed with DIY juice 20mg in a serpent SMM around .3 ohm’s.